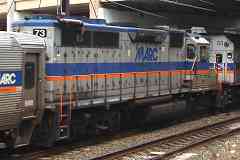 Rail passenger service came to Maryland when the B&O began running trains between Baltimore and Ellicott City during 1830. 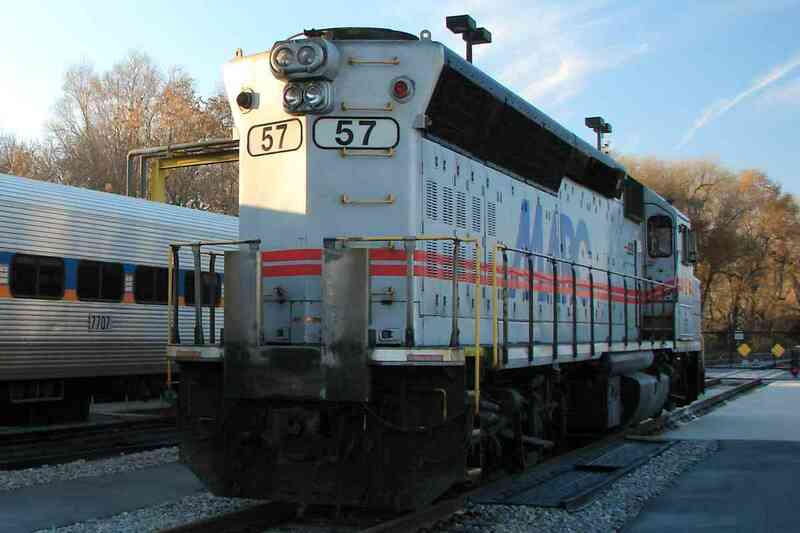 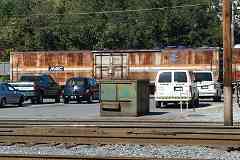 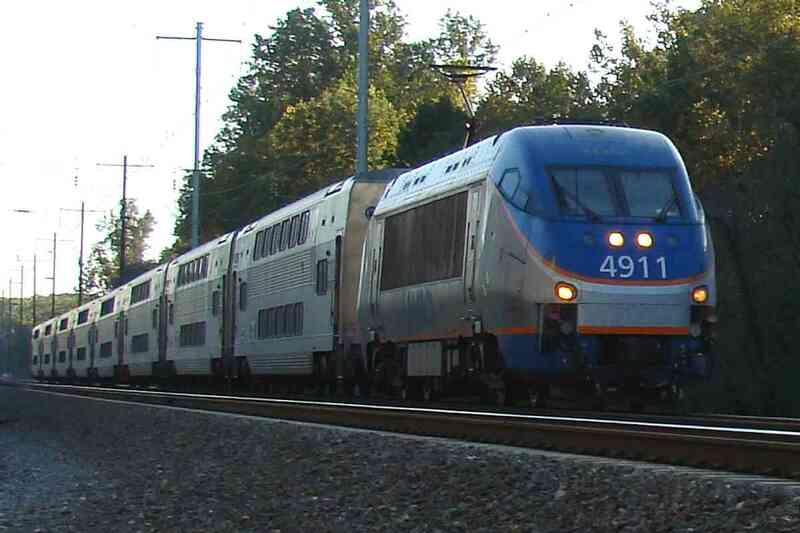 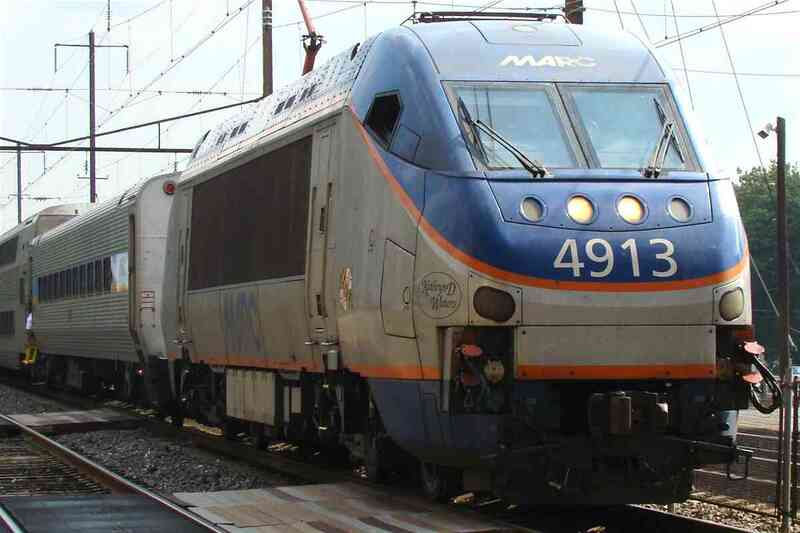 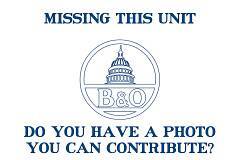 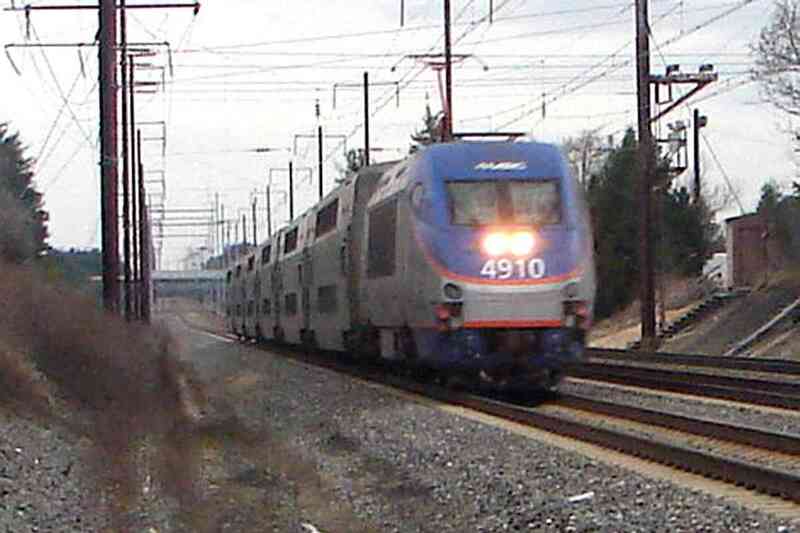 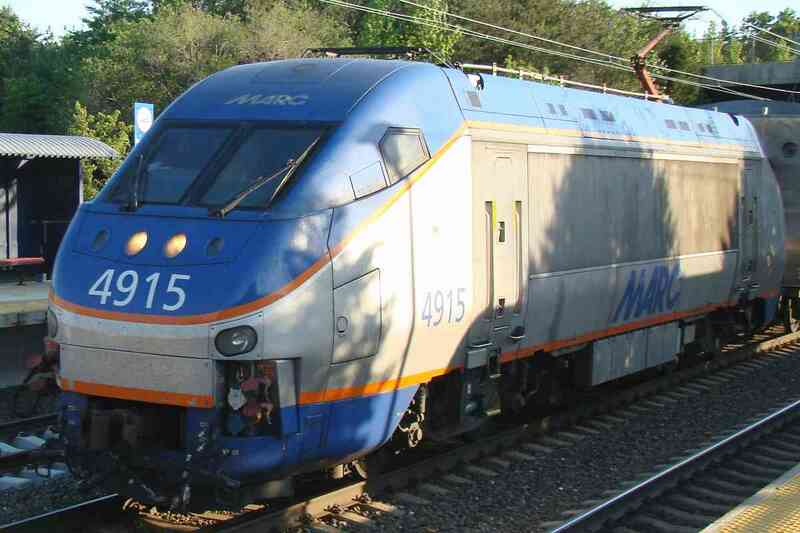 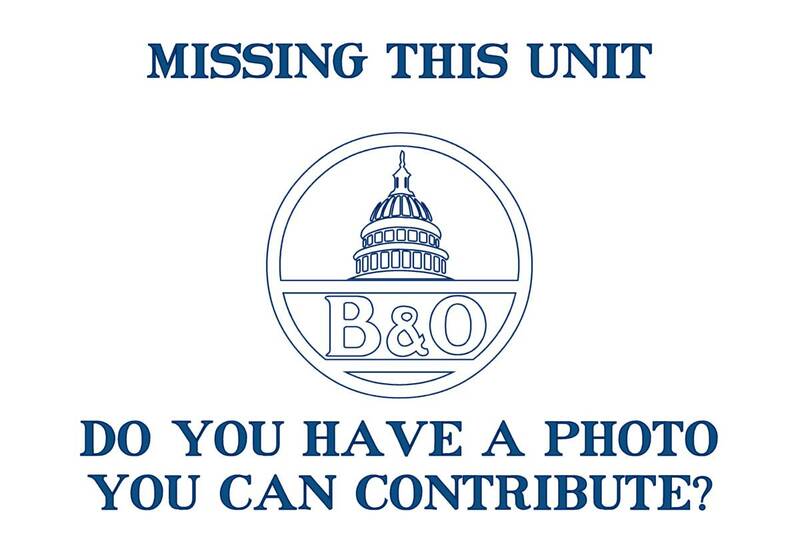 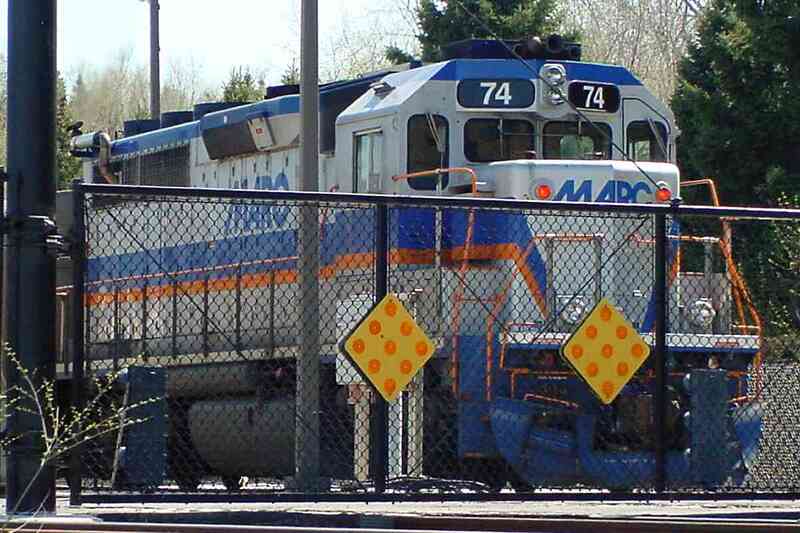 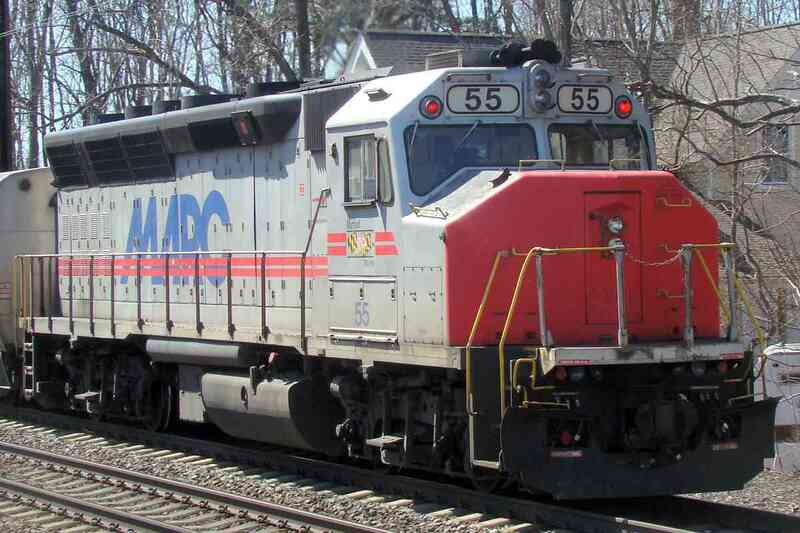 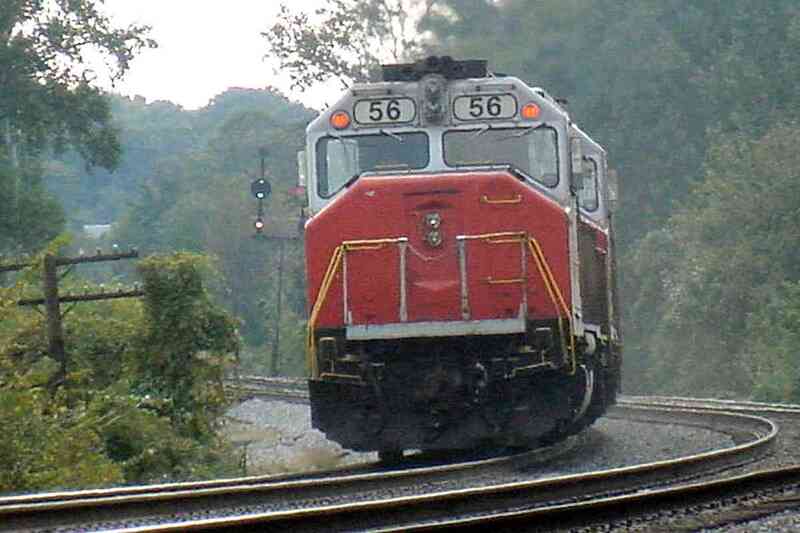 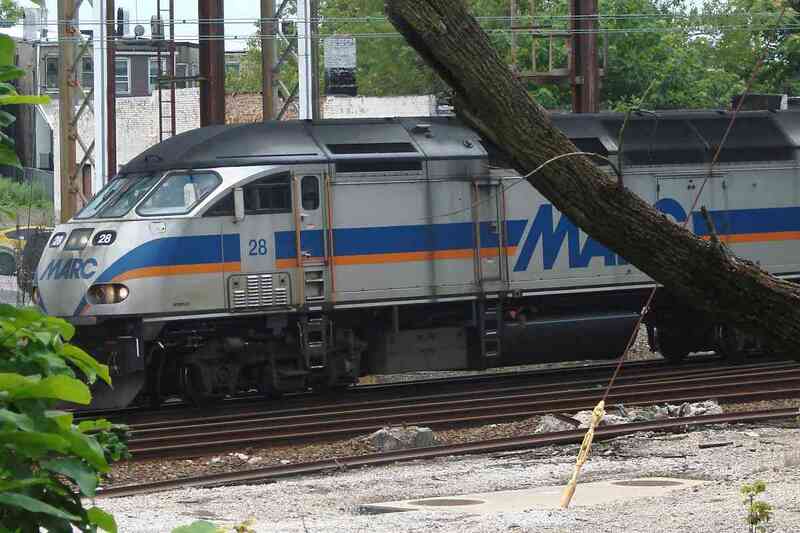 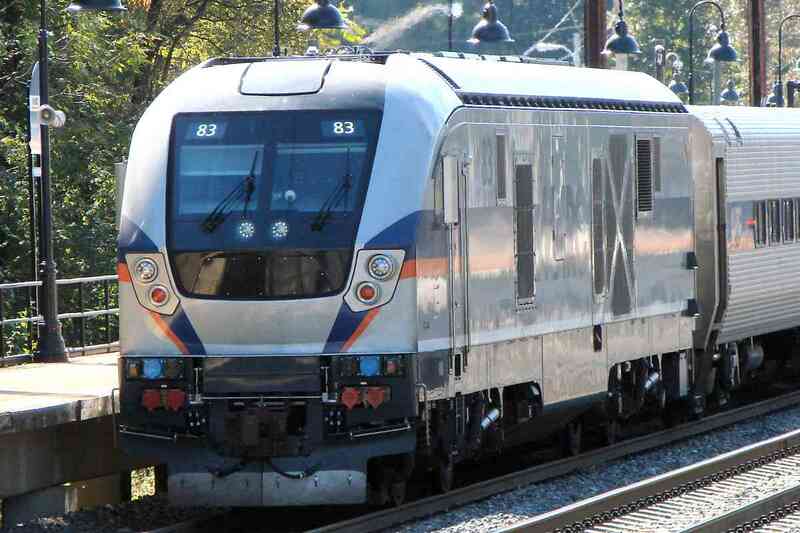 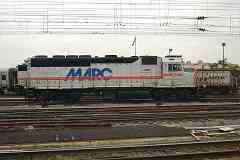 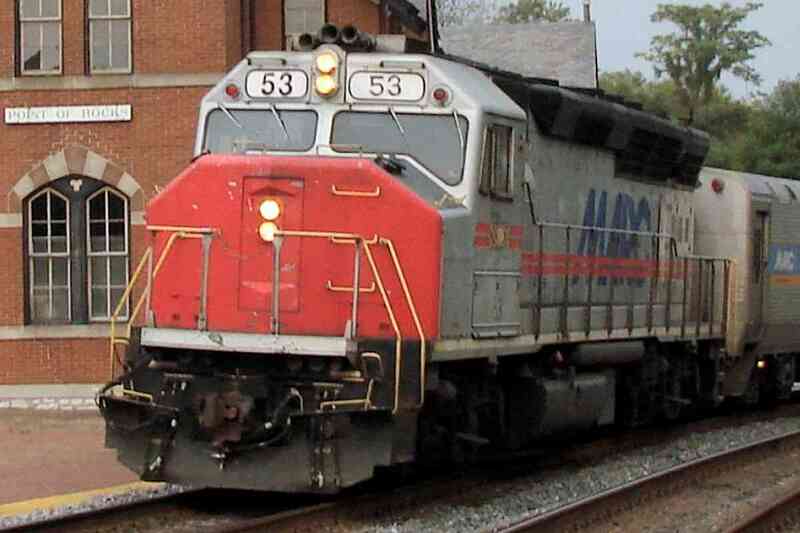 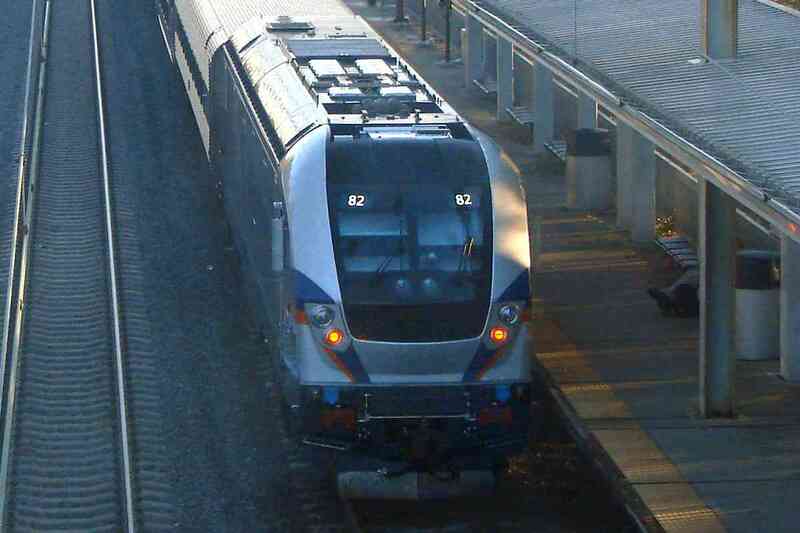 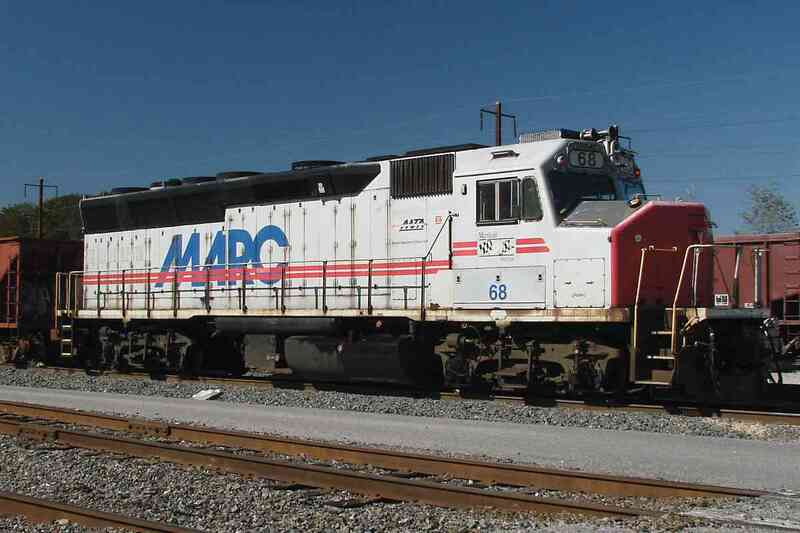 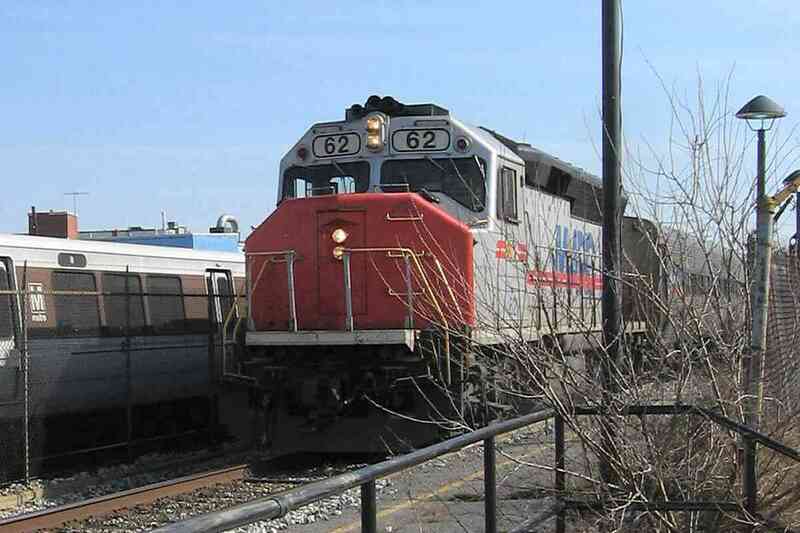 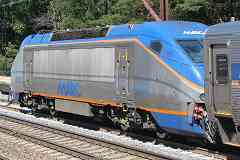 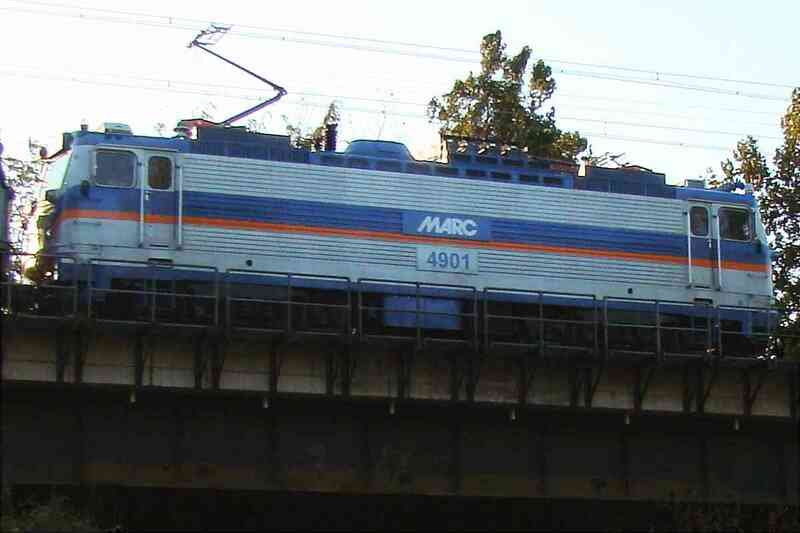 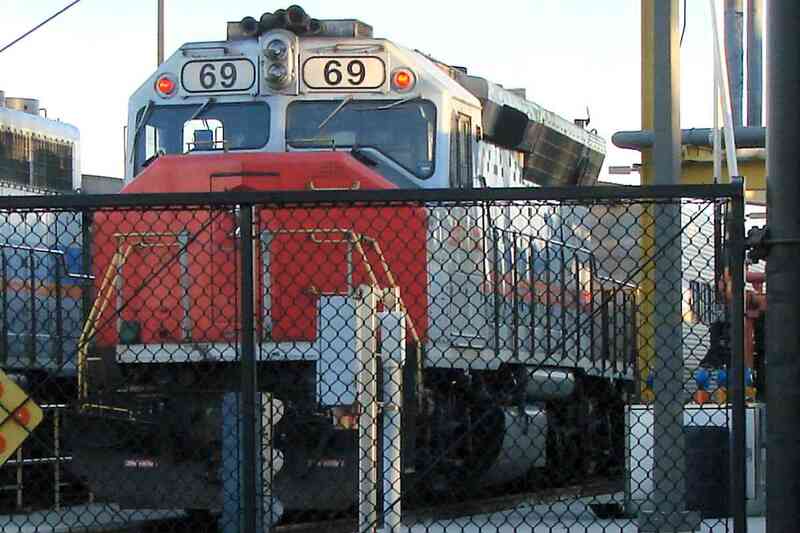 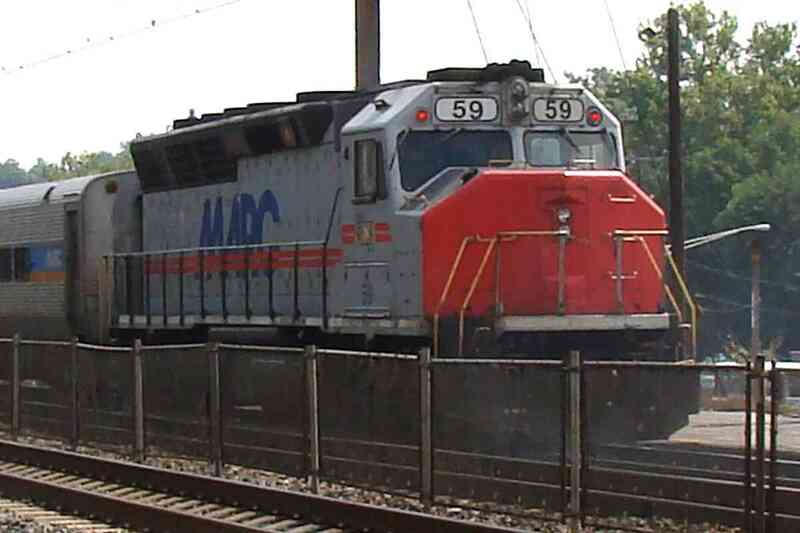 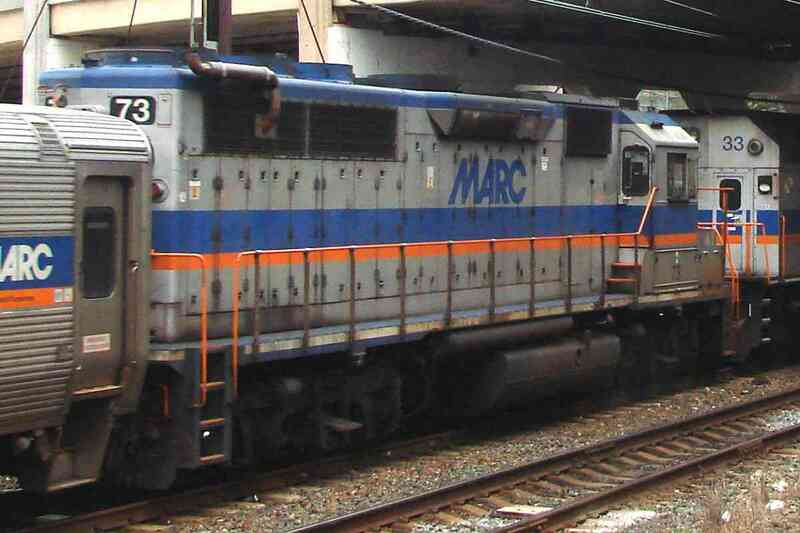 After the big railroad companies scaled back and ended their local rail service during the 1950s, the Maryland Department of Transportation (MDOT) supported commuter rail by subsidizing in various forms a variety of companies, including the B&O, Conrail, Amtrak, and others. 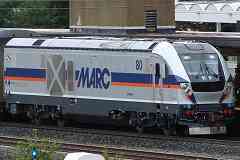 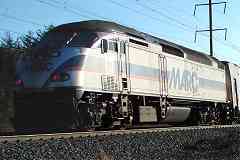 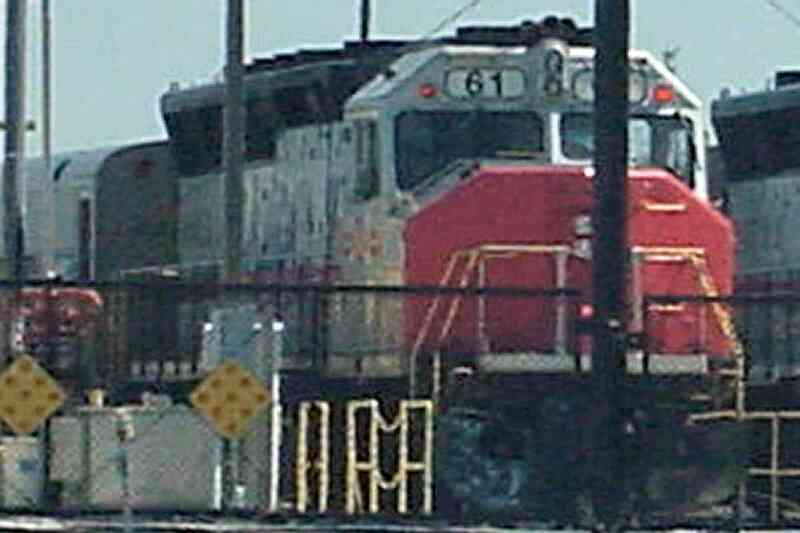 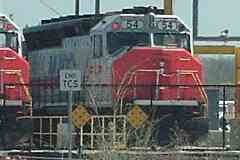 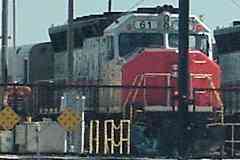 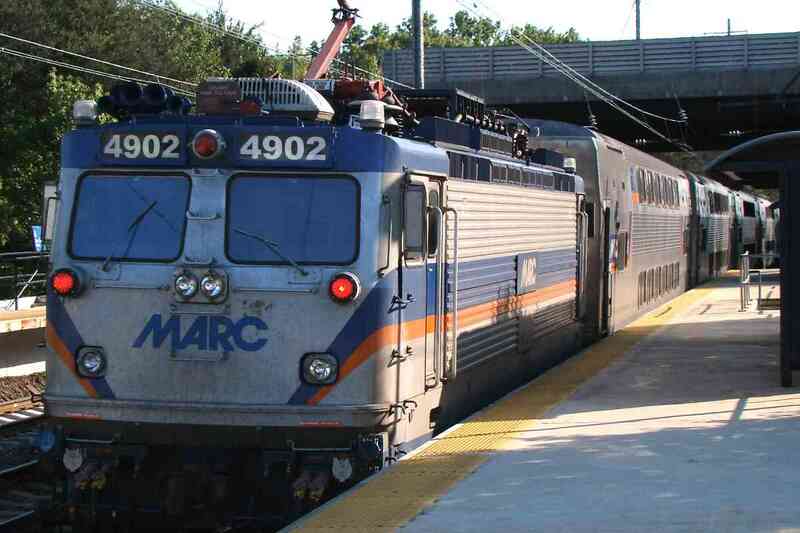 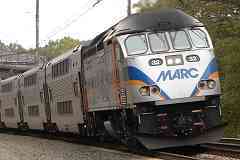 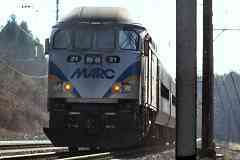 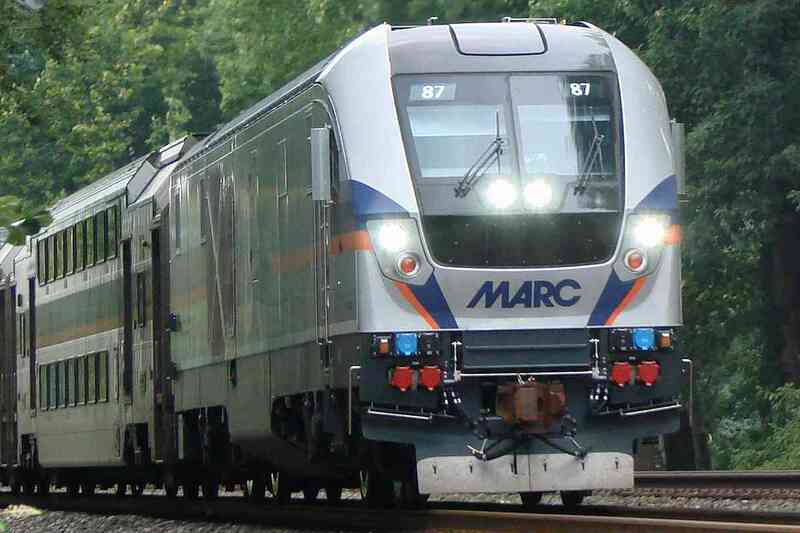 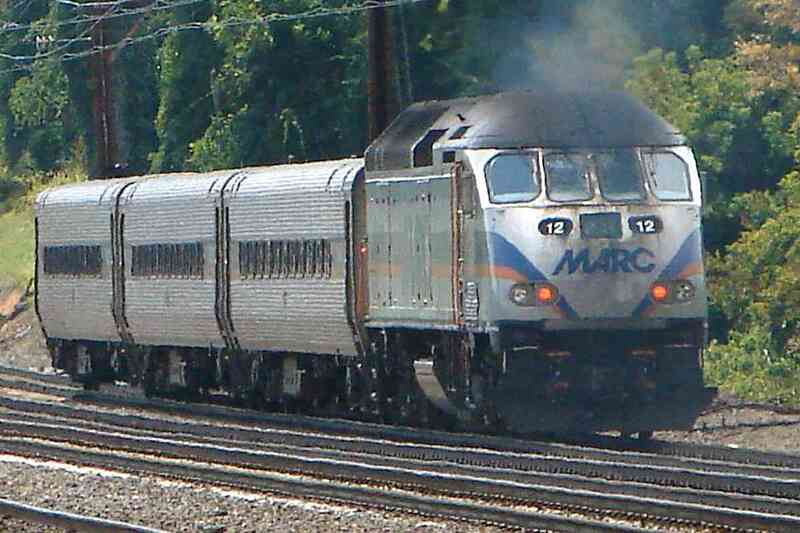 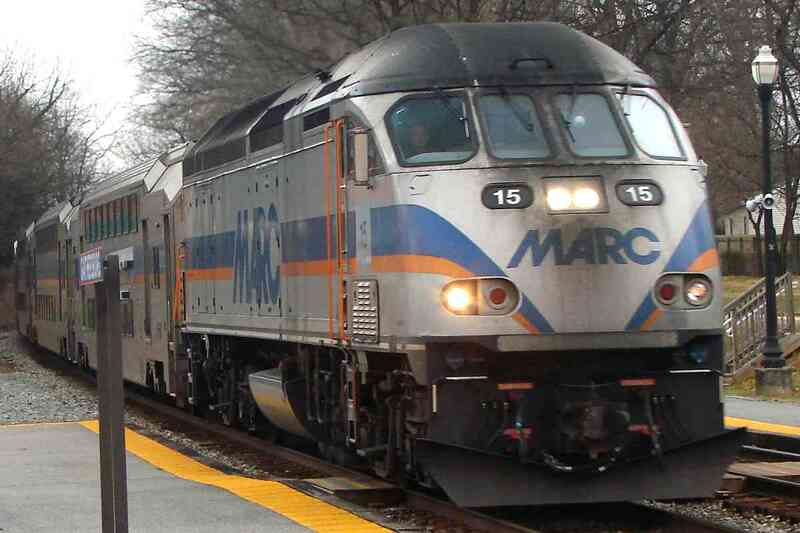 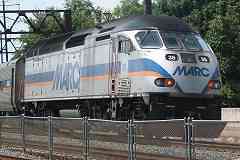 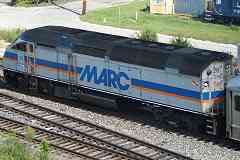 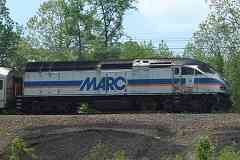 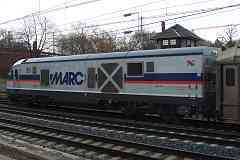 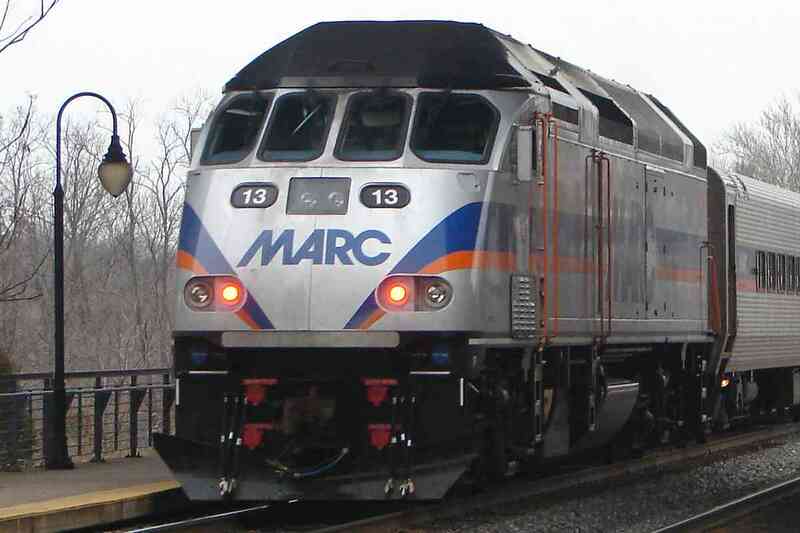 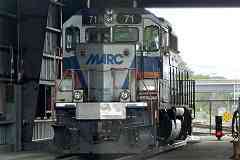 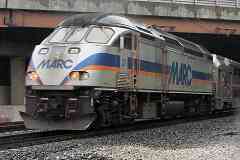 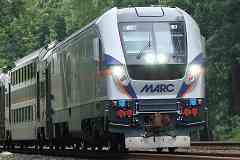 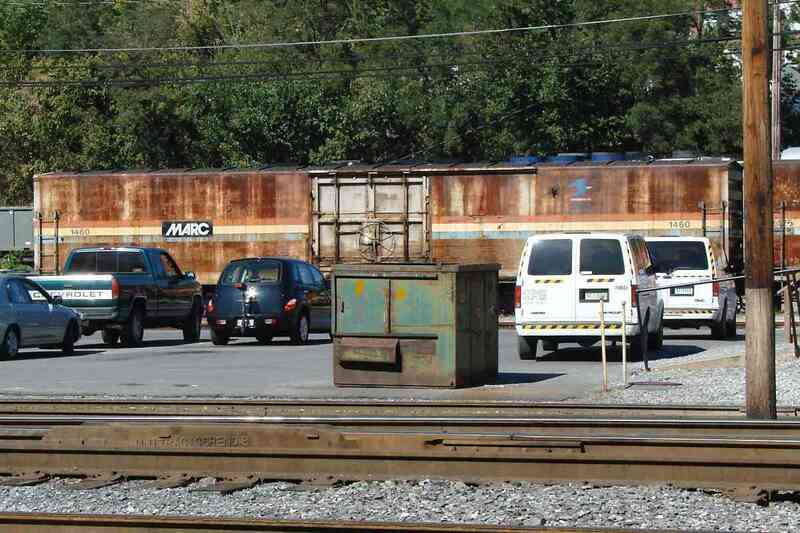 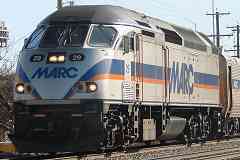 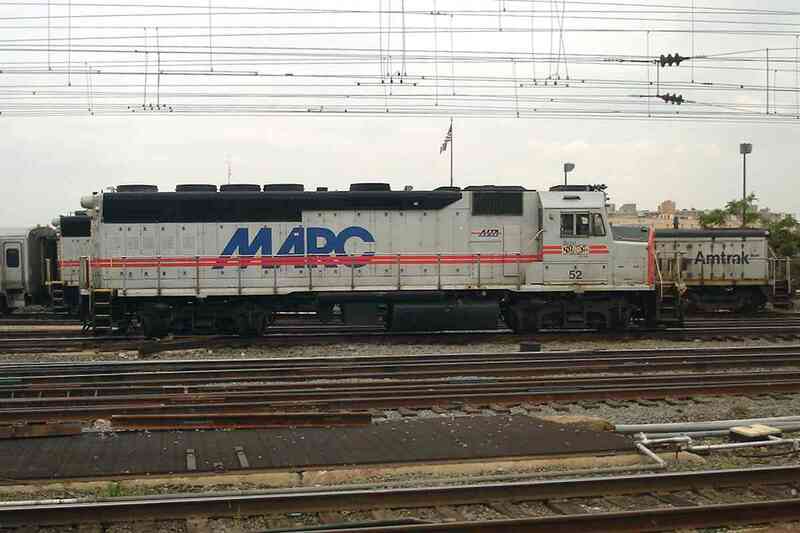 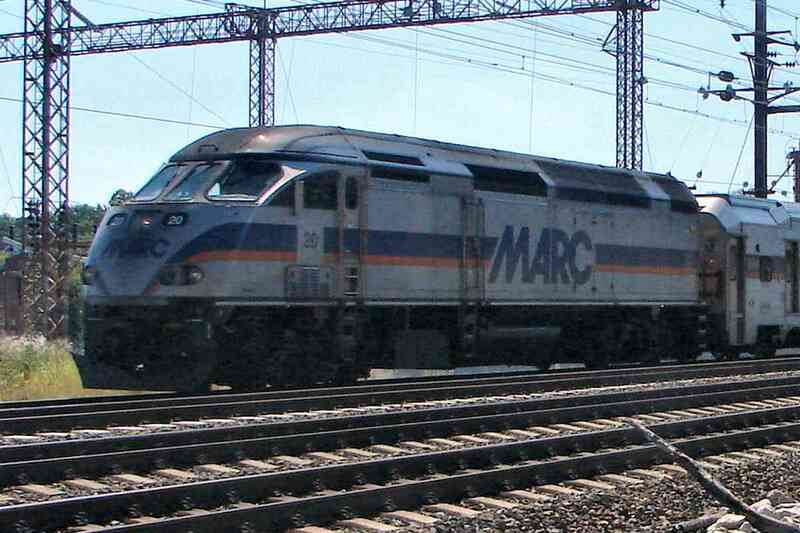 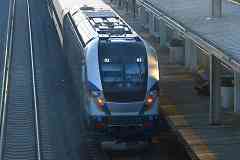 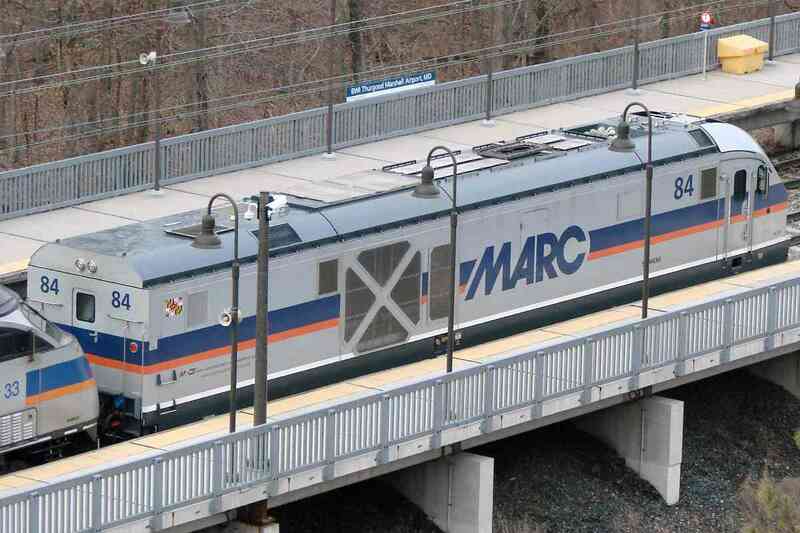 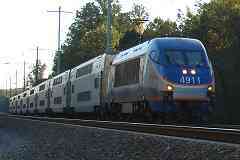 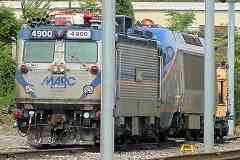 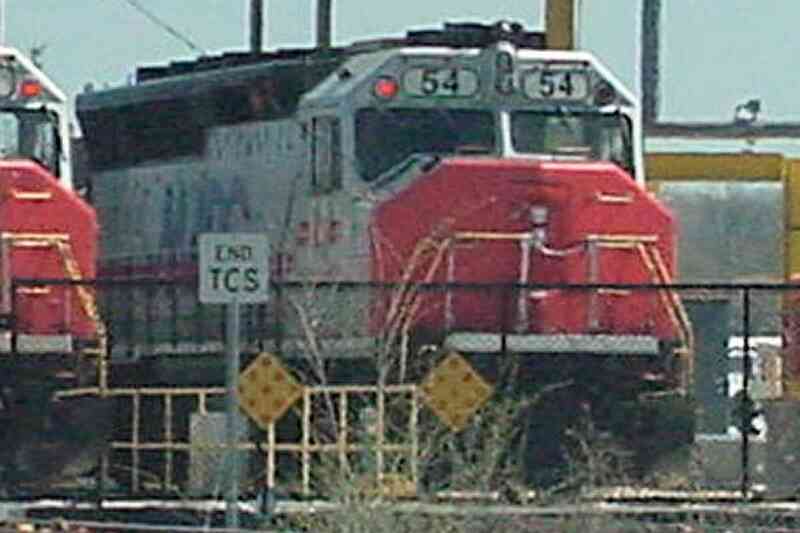 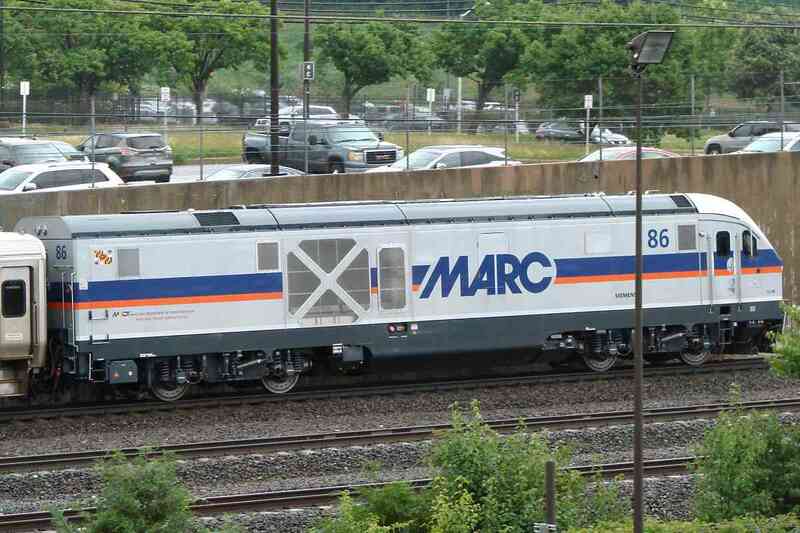 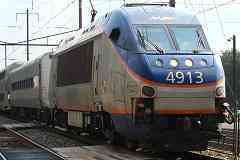 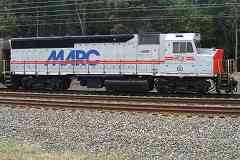 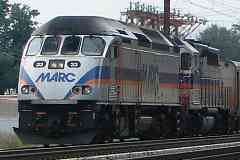 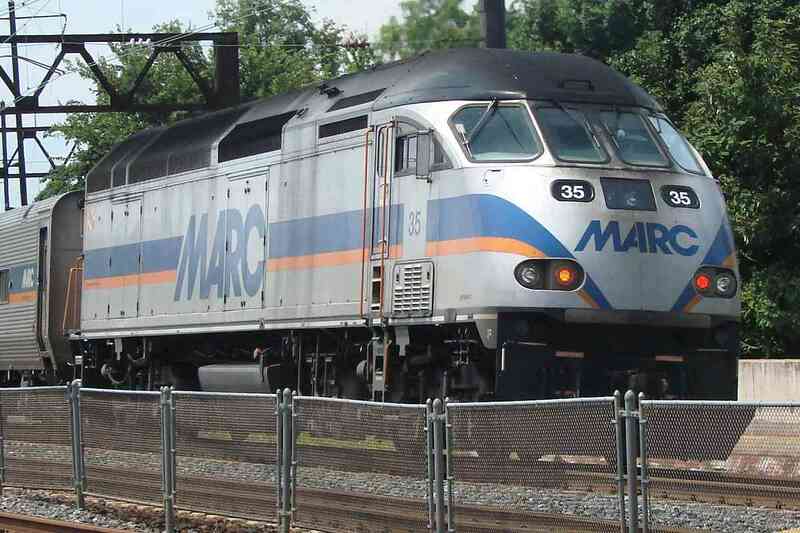 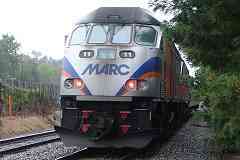 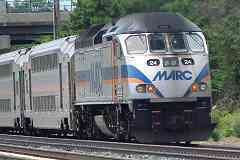 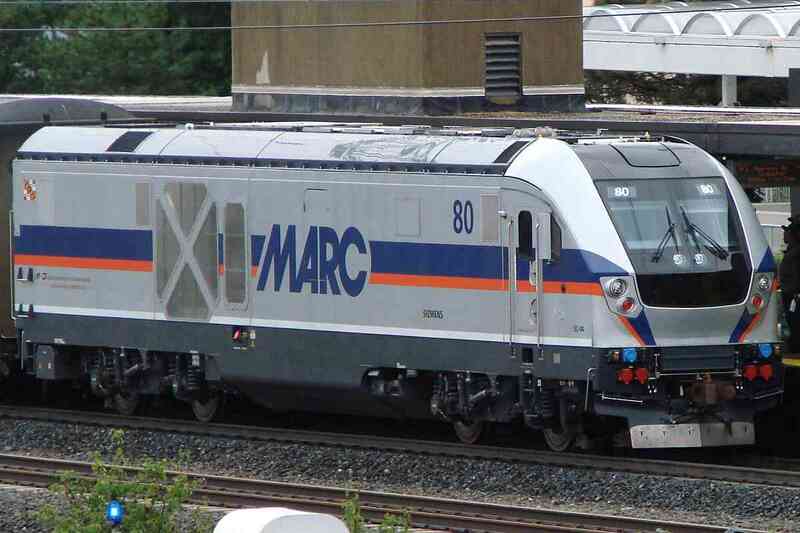 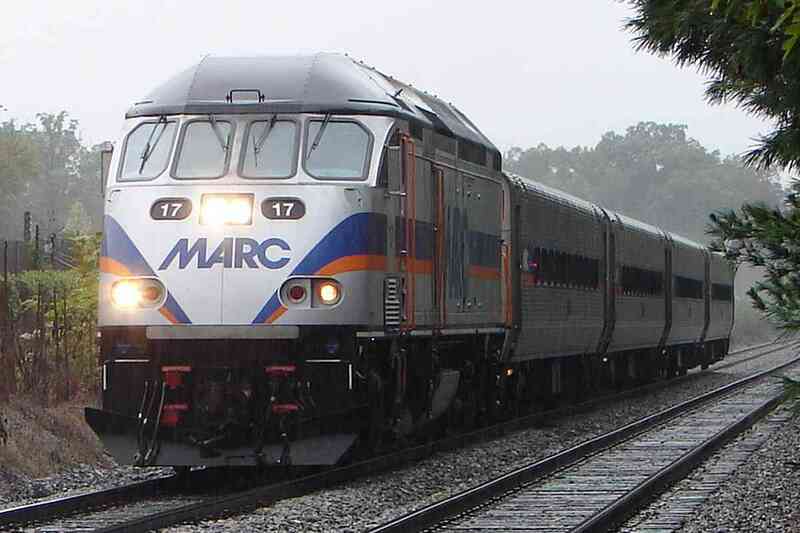 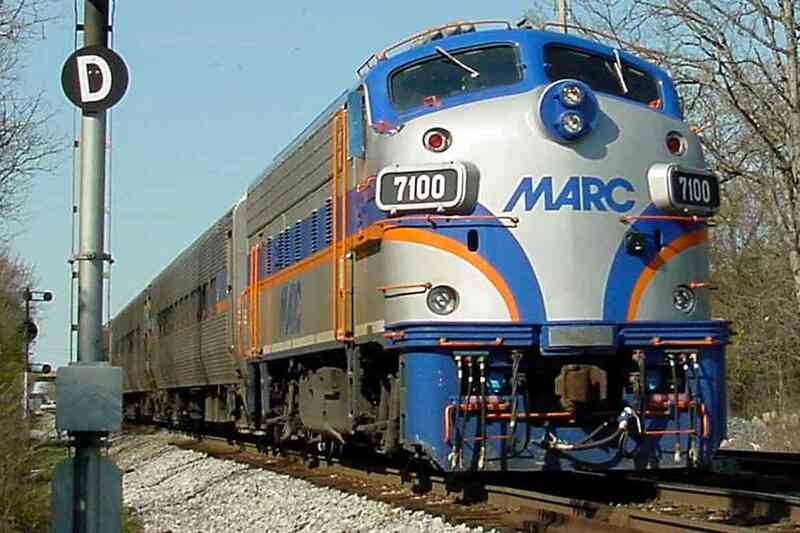 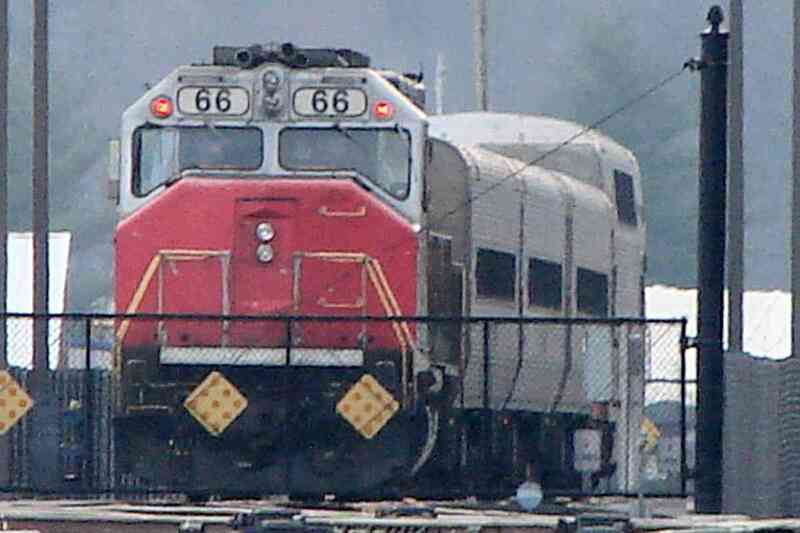 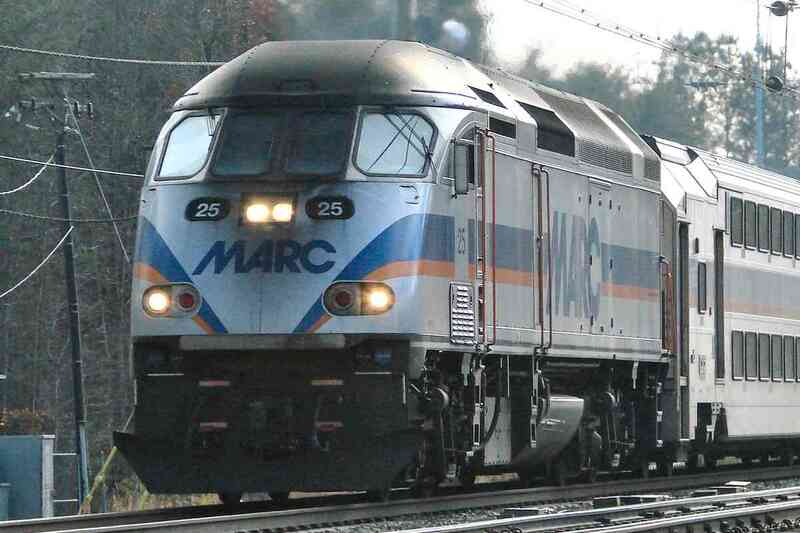 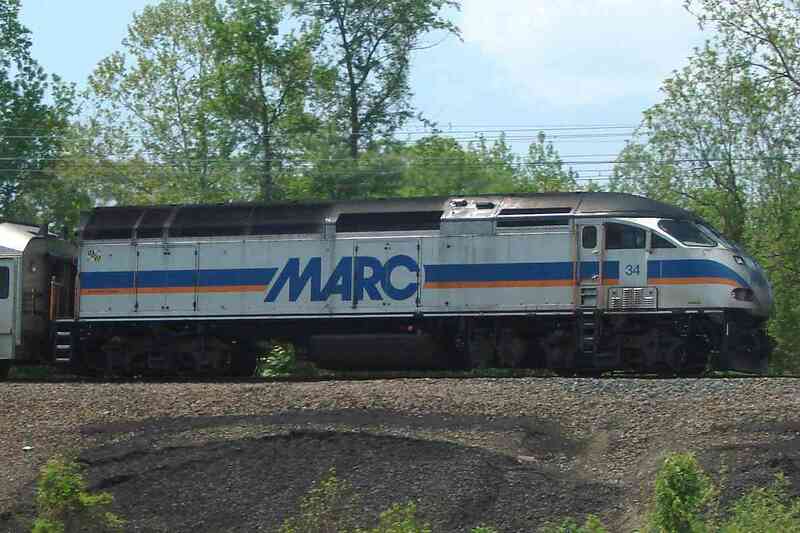 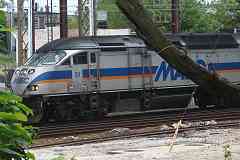 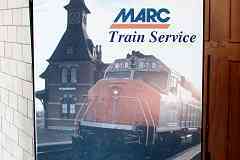 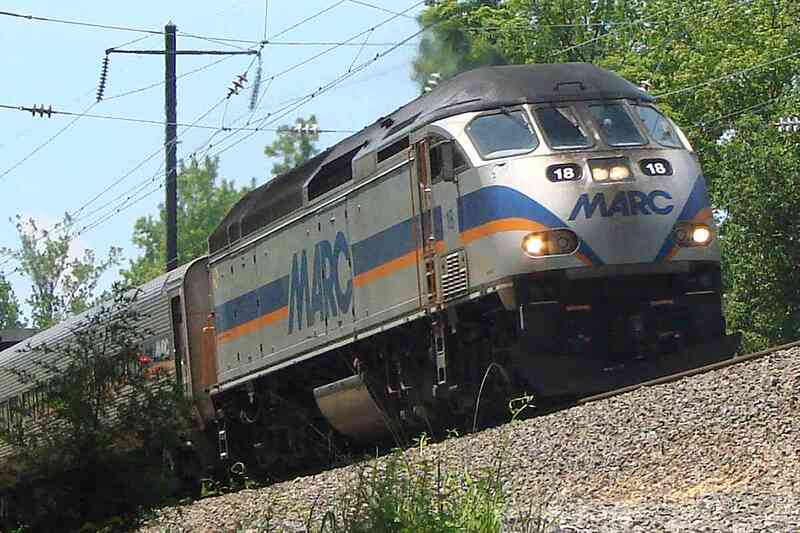 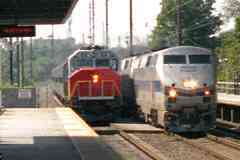 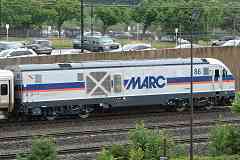 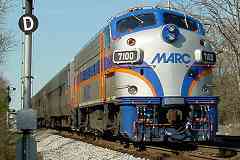 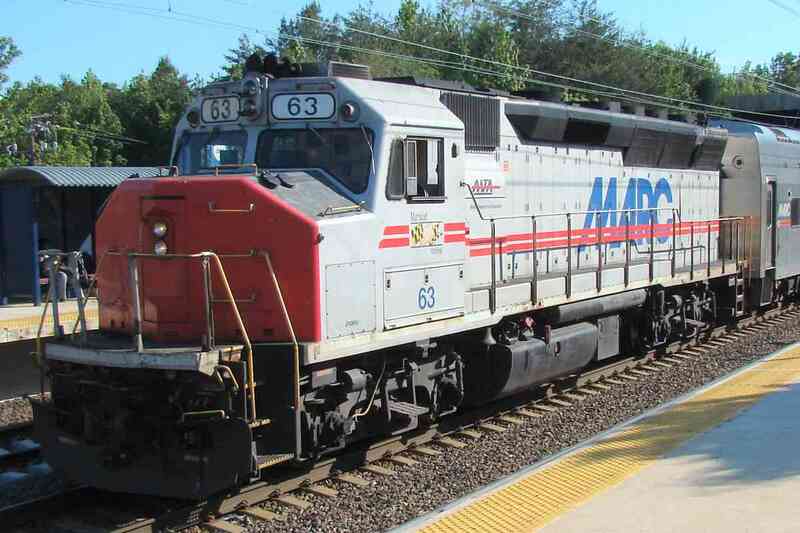 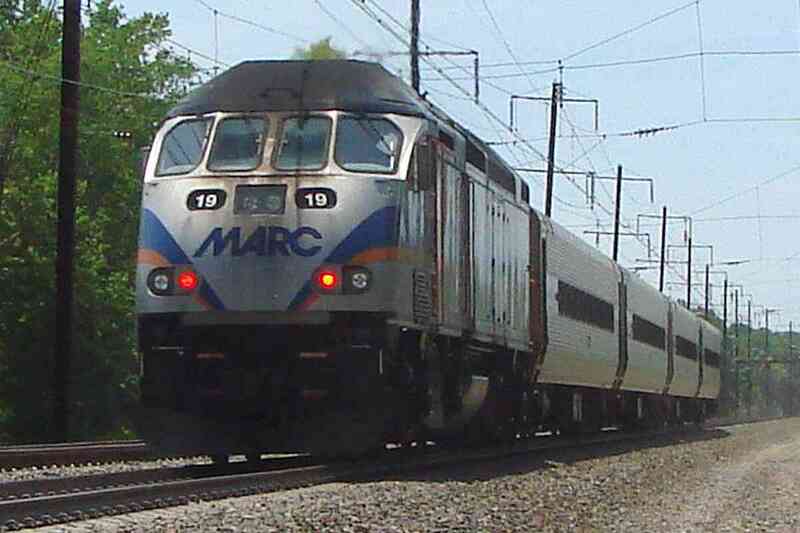 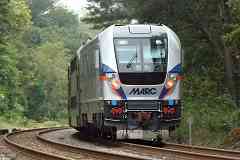 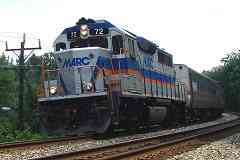 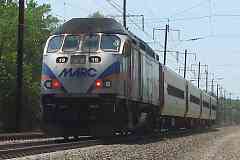 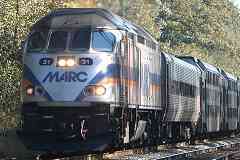 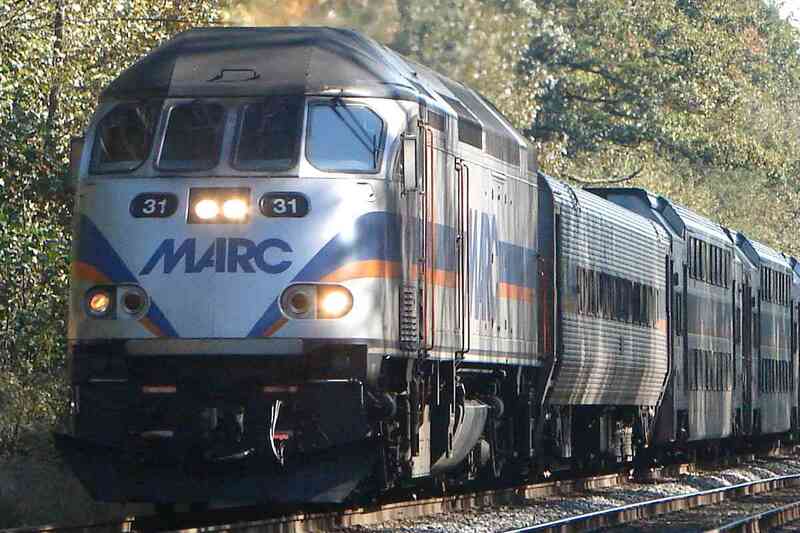 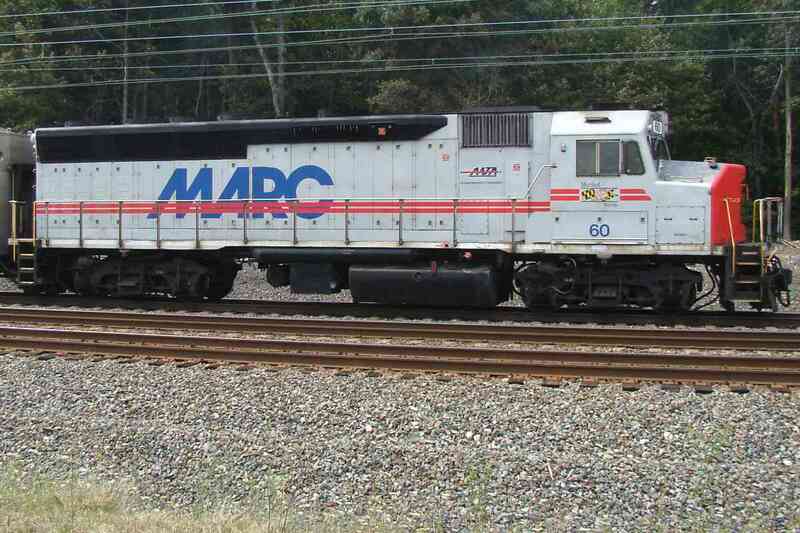 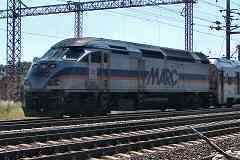 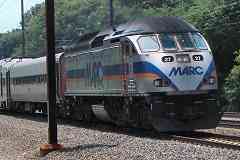 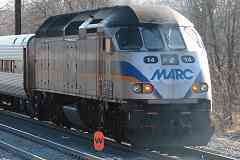 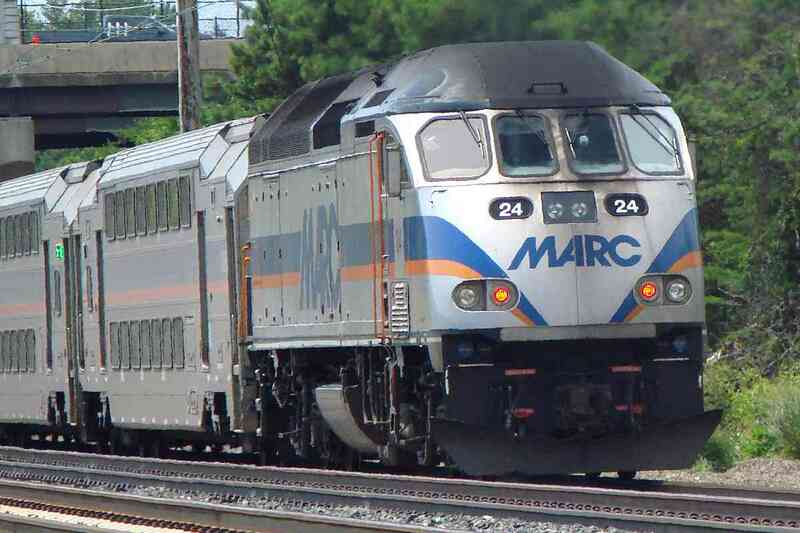 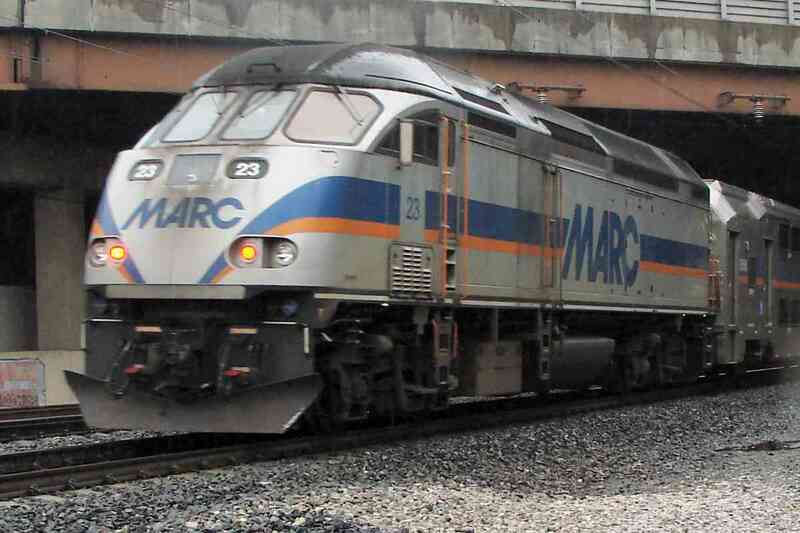 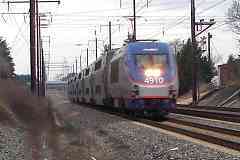 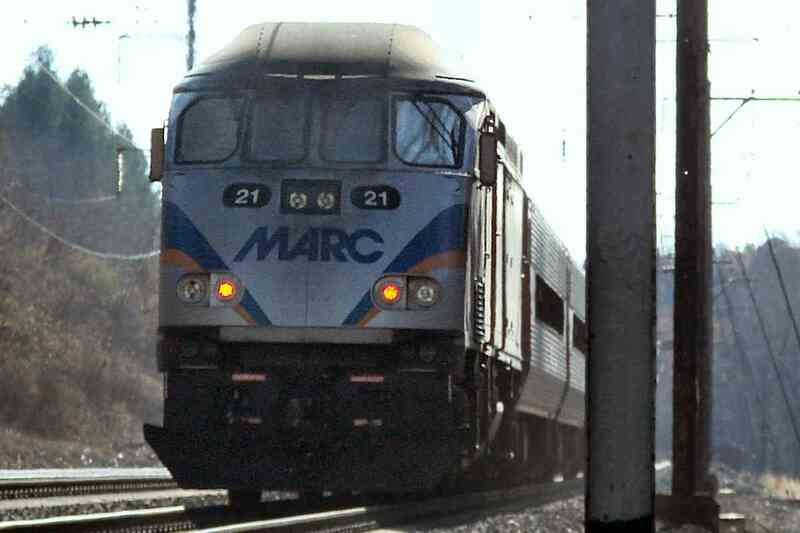 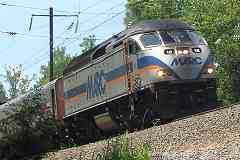 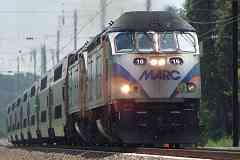 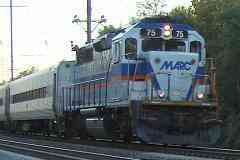 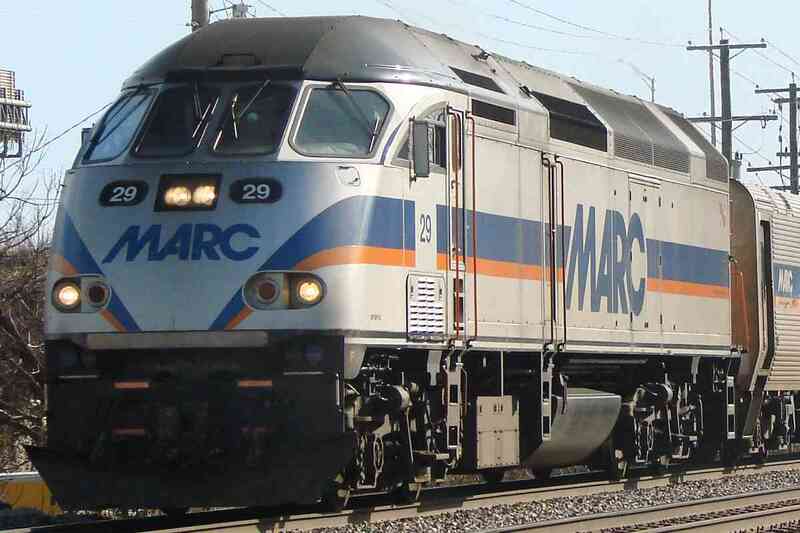 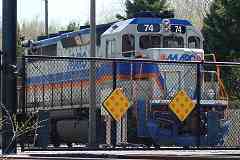 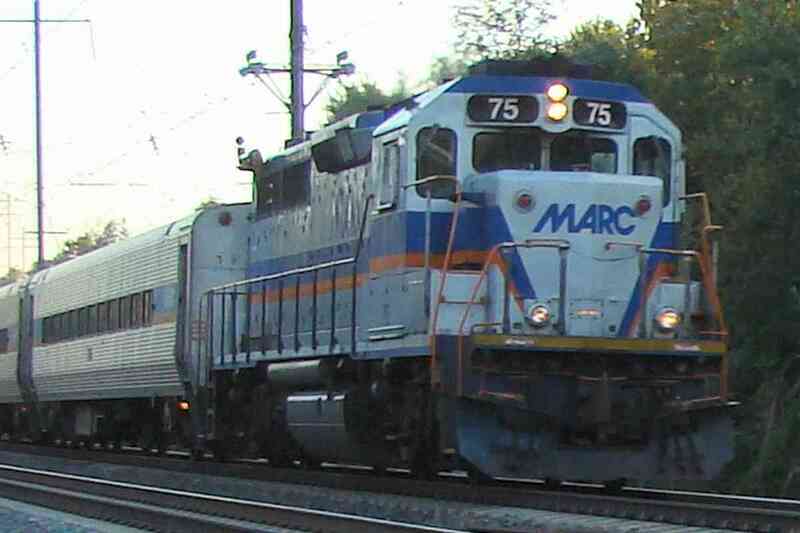 In 1984 the state rebranded the service as MARC then gradually assumed more control of commuter rail in the area.